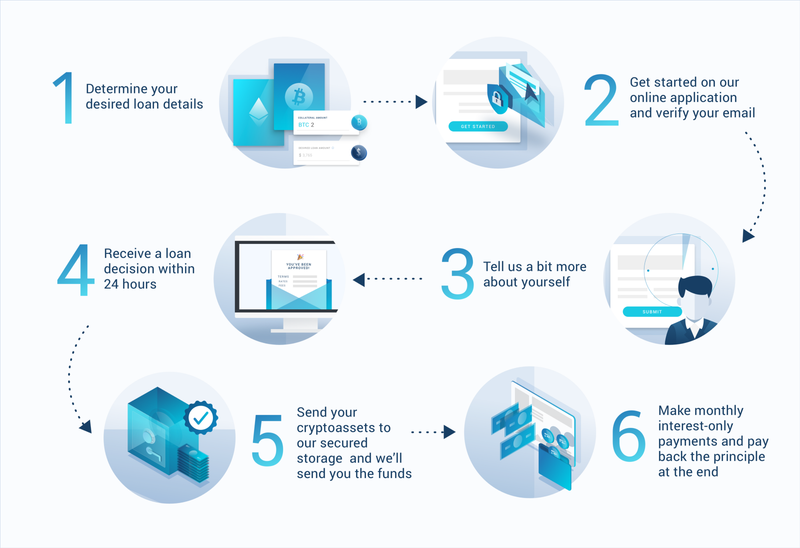 Repaying your debts on time can have a positive impact on your credit score and a BlockFi loan will be reported to Transunion. Many lenders perform a hard inquiry when evaluating your application for credit, which can negatively impact your score. 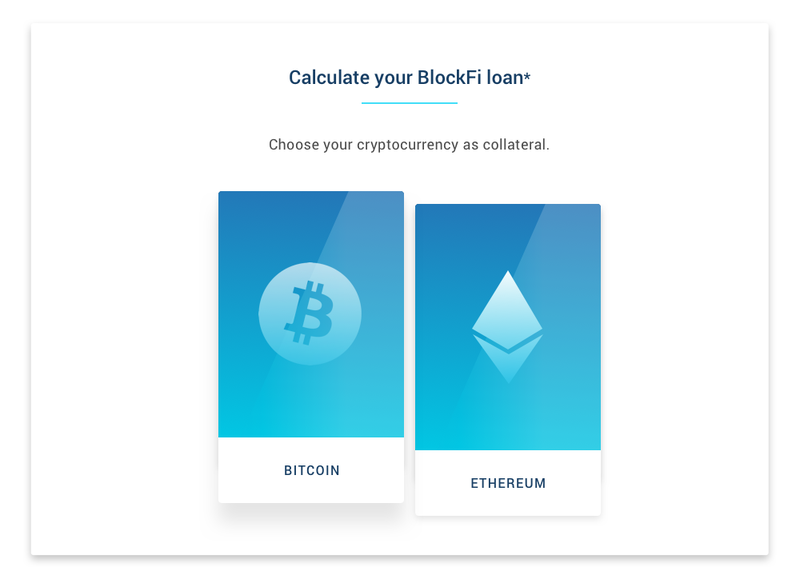 BlockFi does not pull a credit report at any time during the application process.